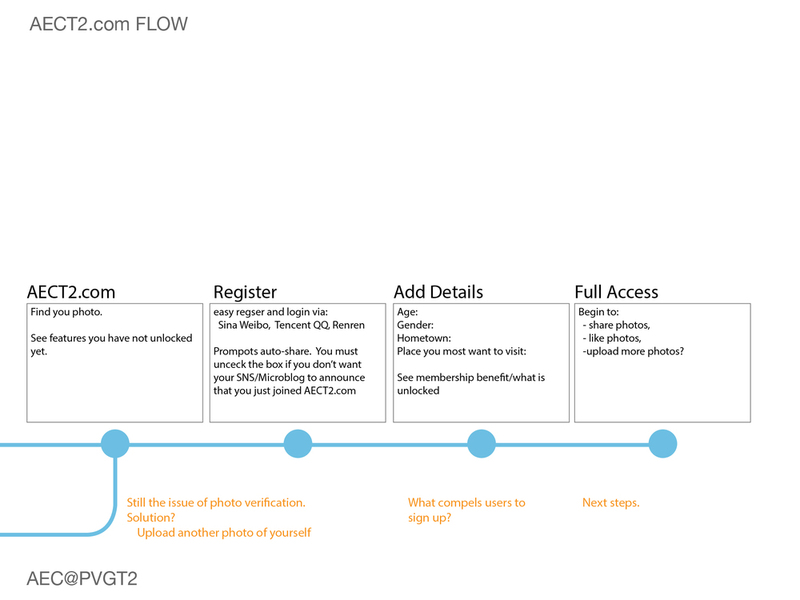 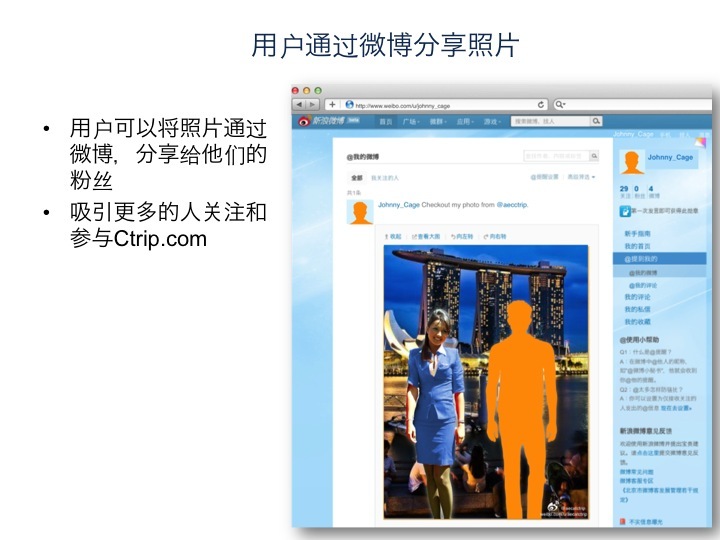 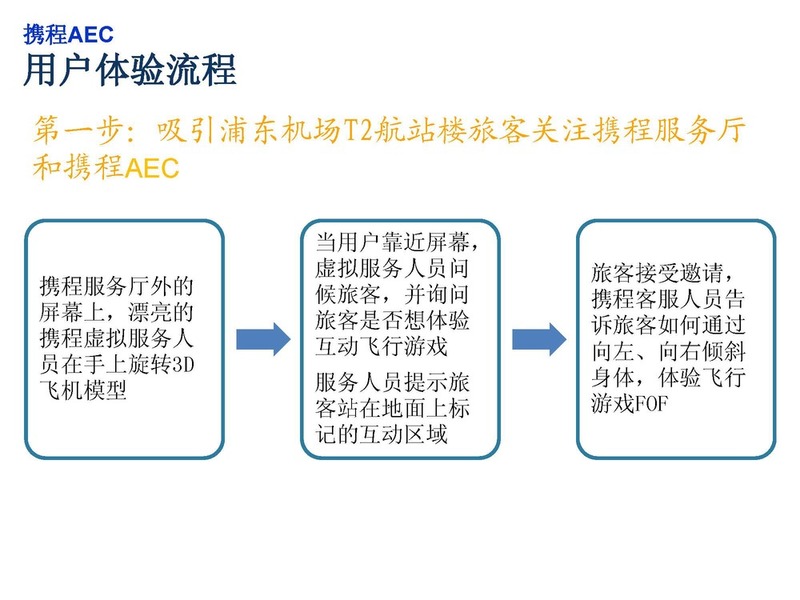 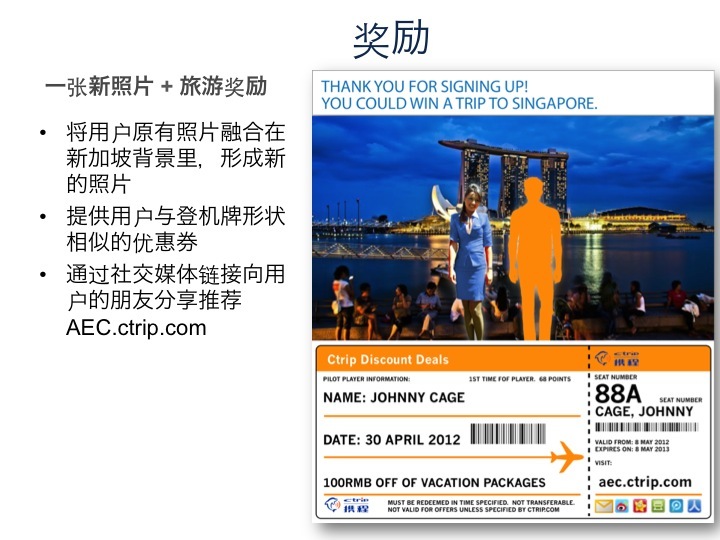 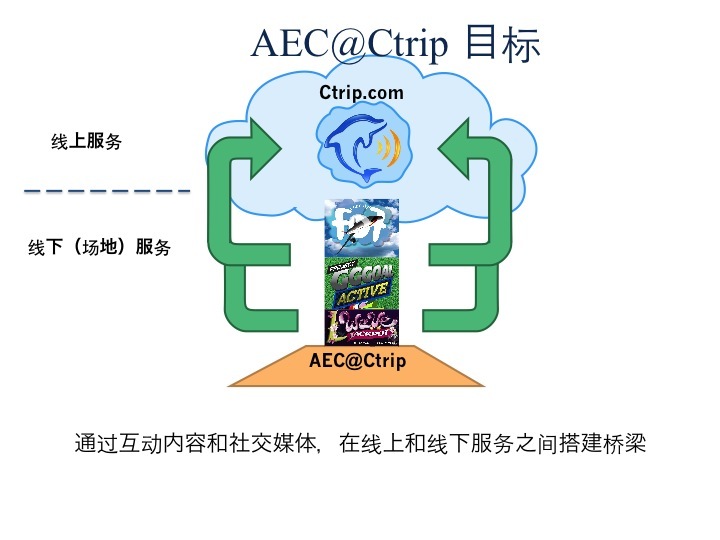 Travel aggregator and OTA (online travel agency) Ctrip (NASDAQ listed CTRP) needed to increase engagement online and on-ground. 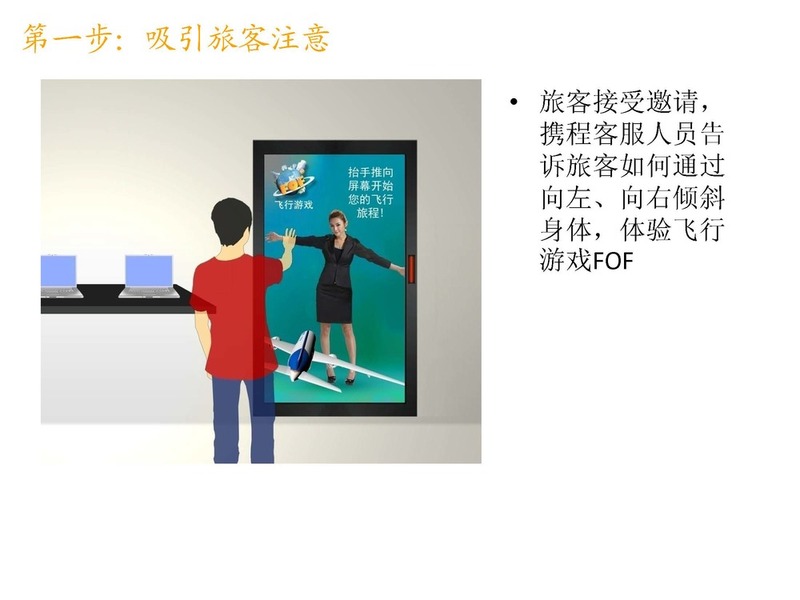 Goal: Increase consumer engagement on Ctrip's service platforms (website, mobile application) as well as at Ctrip's travel hall in Shanghai's PVG Airport Terminal 2. 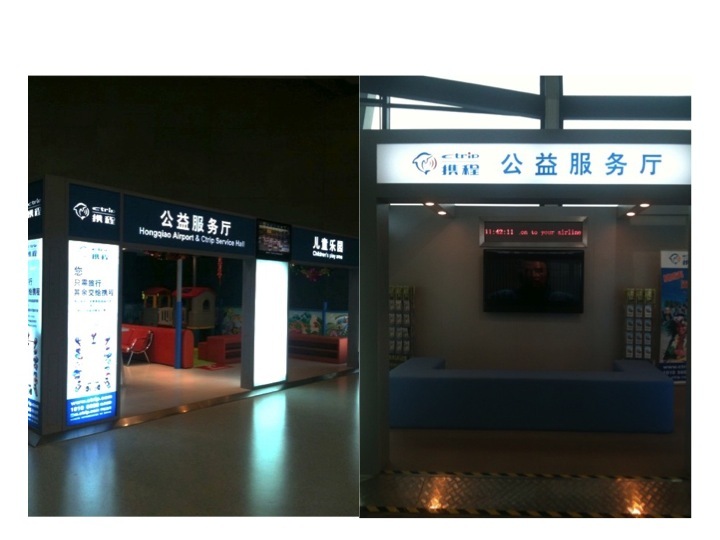 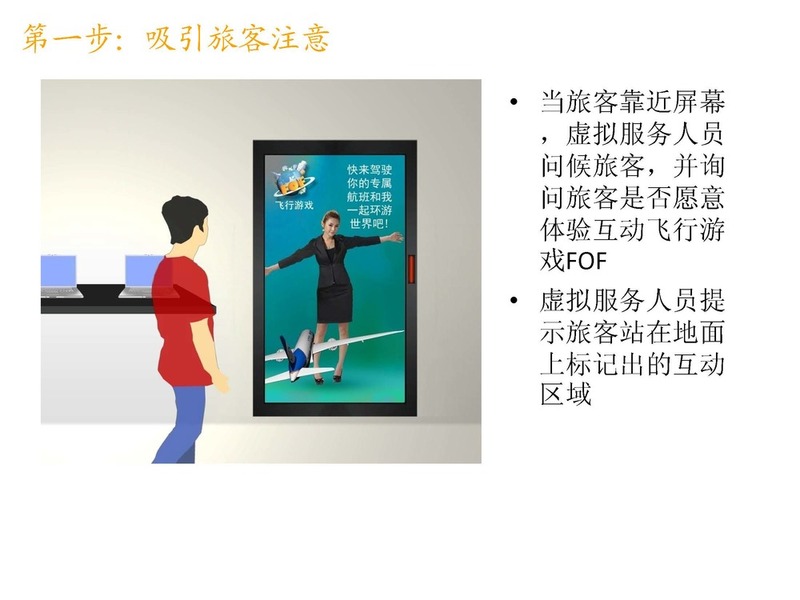 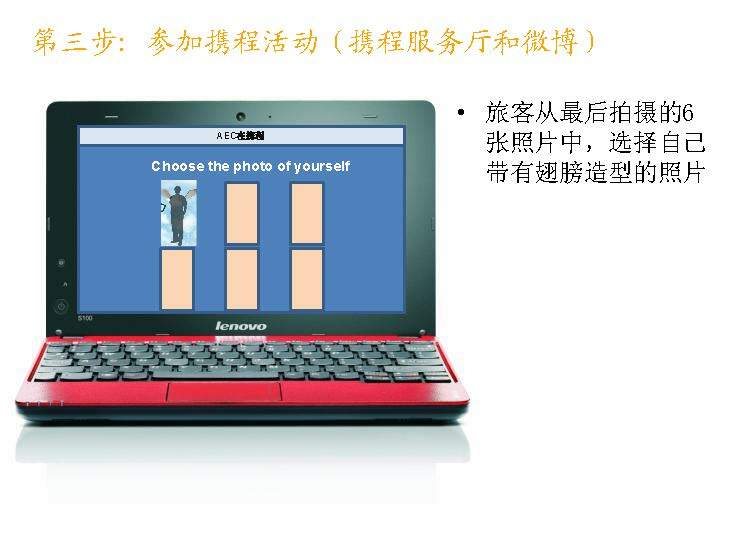 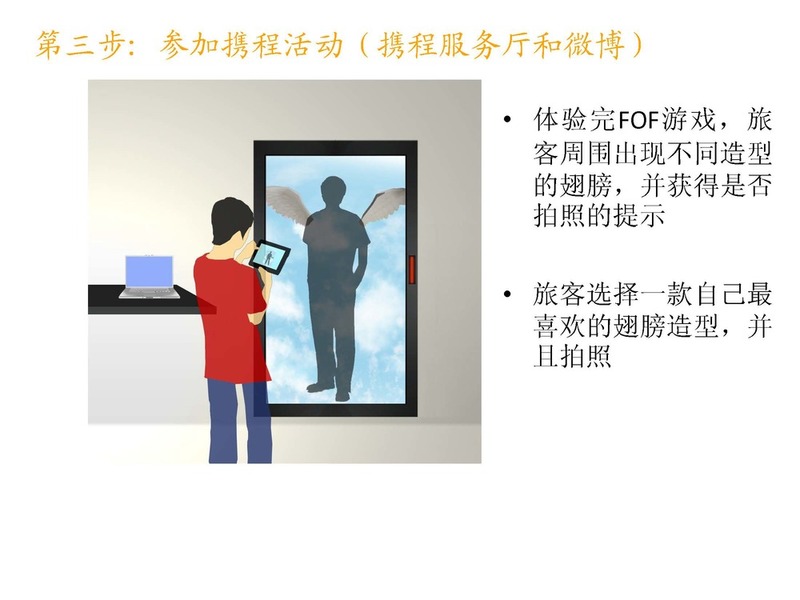 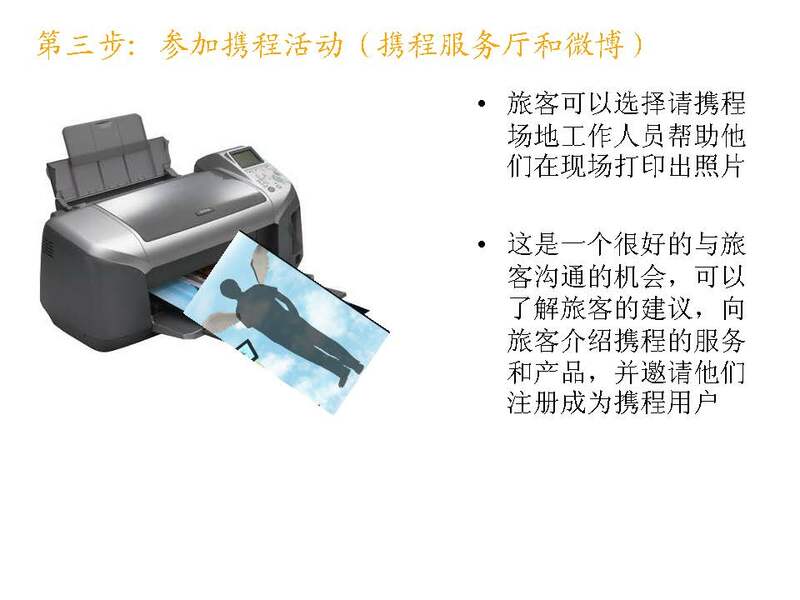 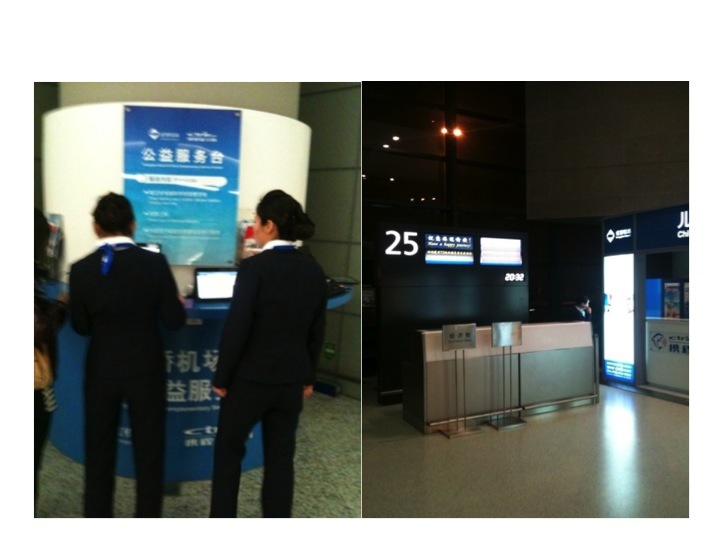 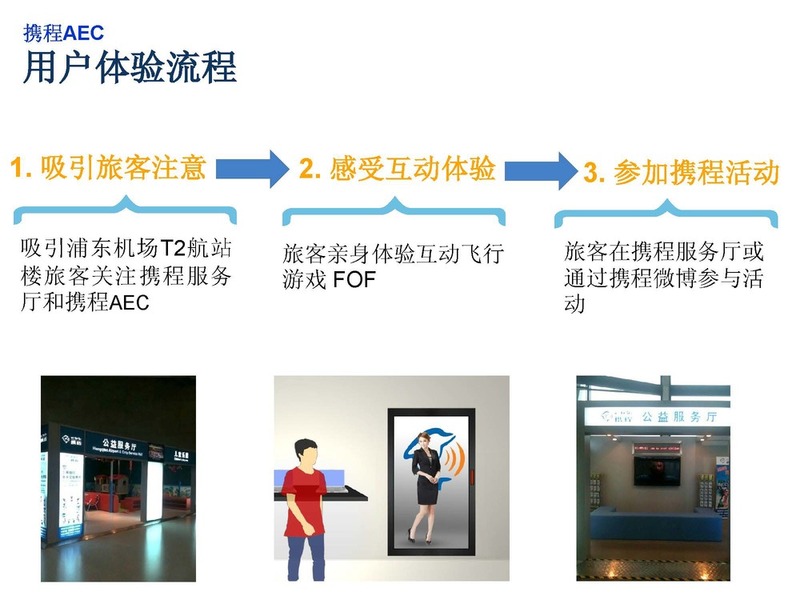 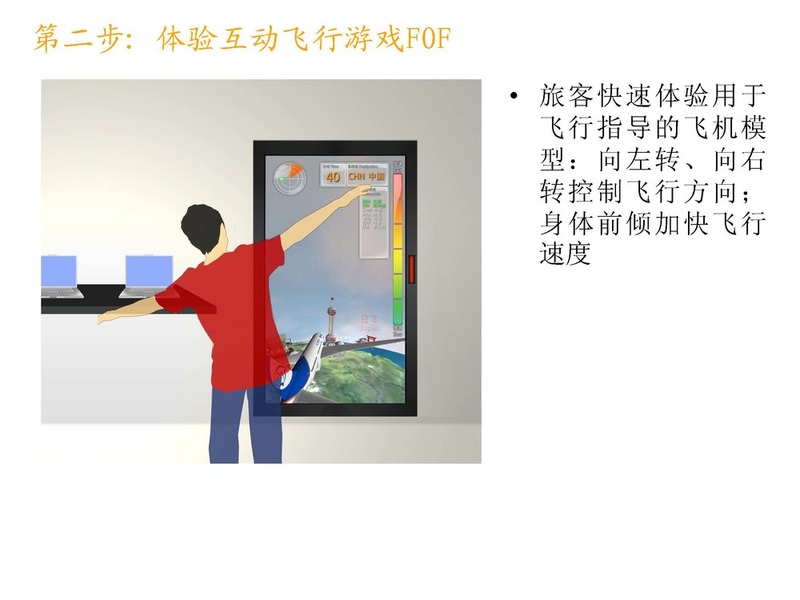 Suggestion: An interactive environment, bridging both digital and physical, allowing users that walk by the Ctrip travel hall to engage with the brand on ground and online.